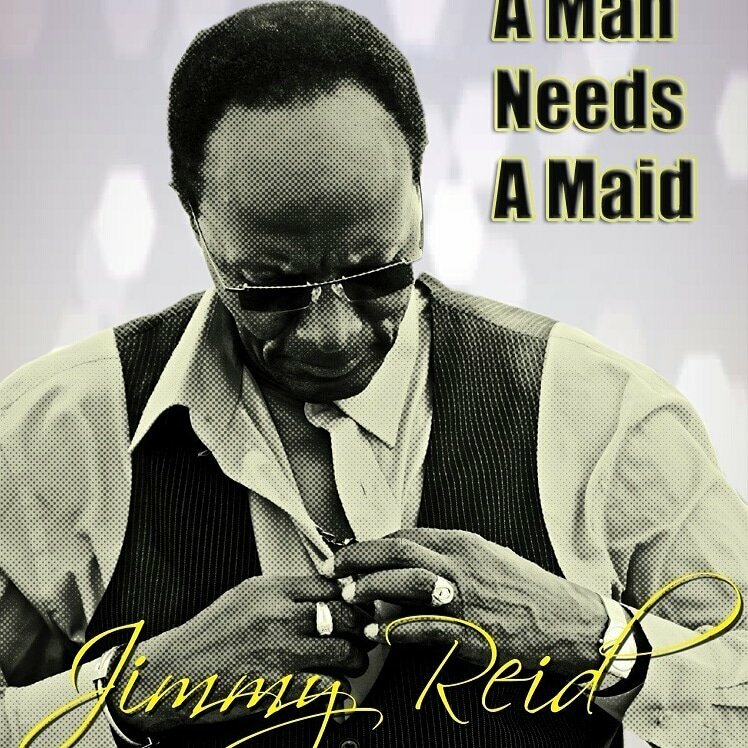 The highly anticipated debut single 'A Man Needs a Maid' featuring singer Jimmy Reid is here. ‘A Man A Needs a Maid’ is the first single release off the upcoming album, ‘Ganja Harvest’ from Reggaddiction. ‘A Man Needs a Maid” is currently available for listening on Youtube. 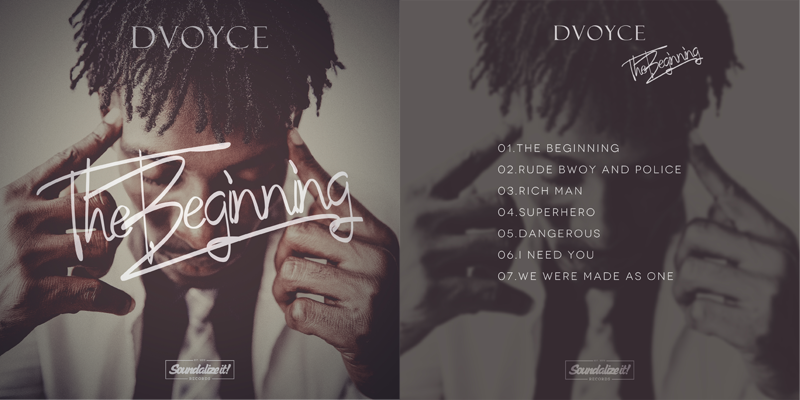 Release for purchasing, downloads, and streaming on Amazon, iTunes, Tidal, Spotify and all other digital outlets is expected for February 2018. 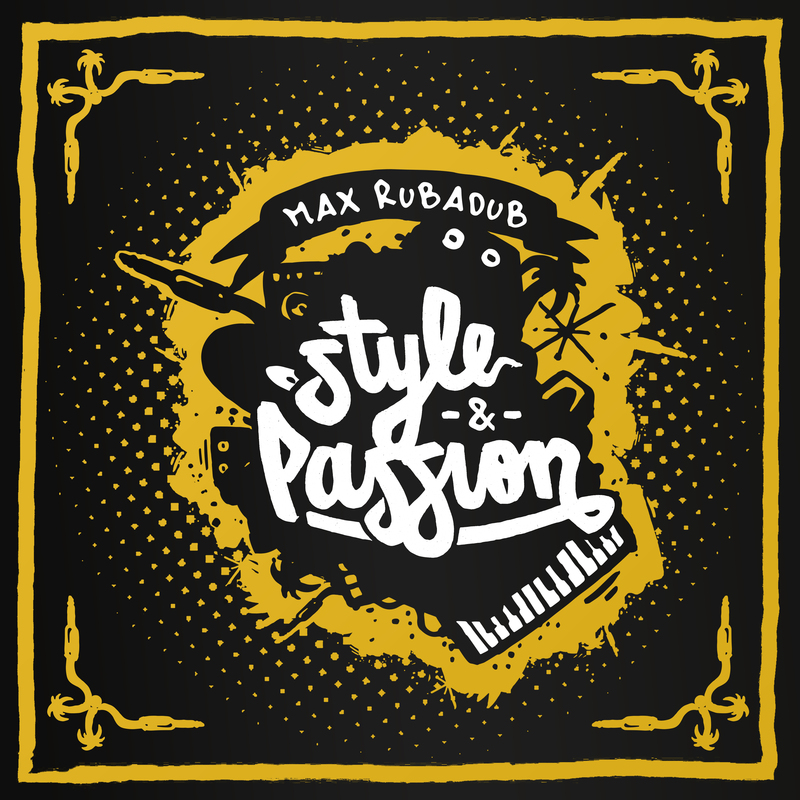 Max RubaDub, better known as „The Remix Junkie“ has released his personal milestone. After years of remixing for labels and artists from all over the world, he finally found time to sit down and work on his producer-album. 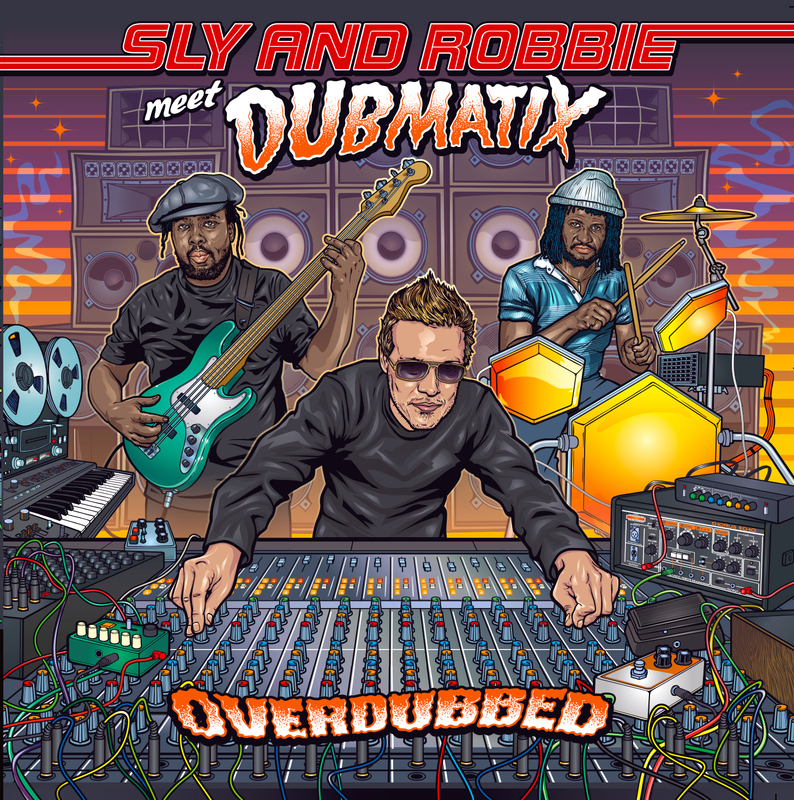 REVIEW | Sly & Robbie meet Dubmatix | "Overdubbed" | In Reggae, all roads lead to the “Riddim Twins”, Sly & Robbie. Now, Sly & Robbie meet Dubmatix. 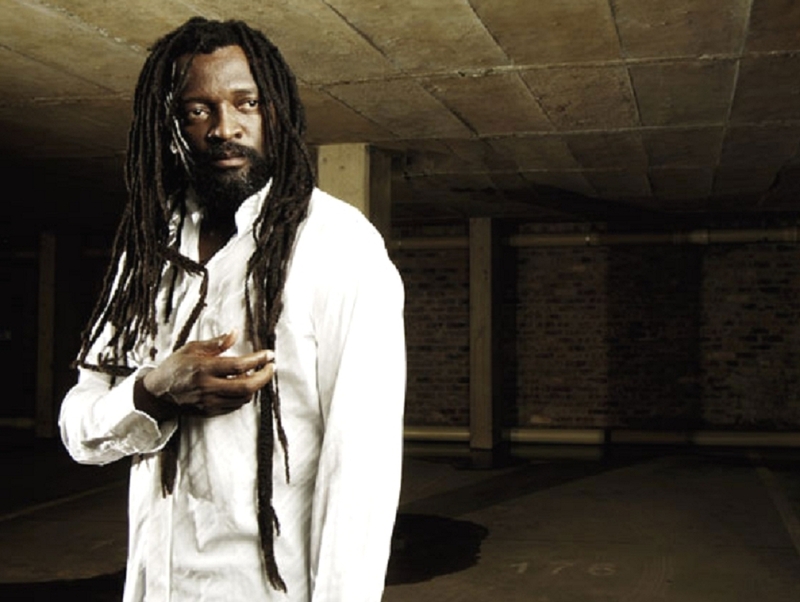 The Canadian producer and multi-instrumentalist got his hands on original Sly & Robbie tracks and spent months crafting this new album, "Overdubbed". Dr. Dubenstein’s ‘Conspiracy Theory’ was released on April 23, 2017 in a limited edition of 777 copies on Echo Beach (EB123).